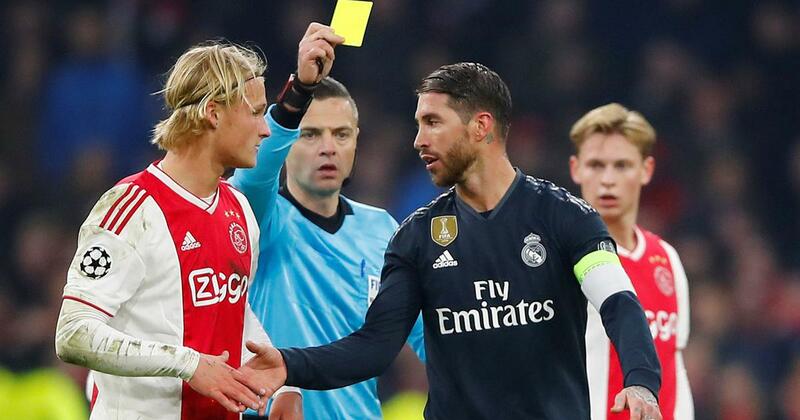 Real Madrid will carry a 2-1 advantage back to the Santiago Bernabeu but Ramos will miss the return, after being booked for a rash tackle on Kasper Dolberg. 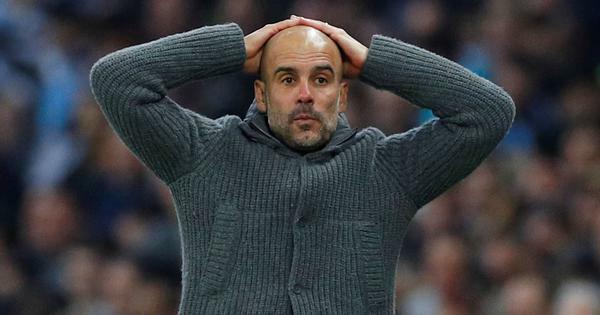 Madrid will carry a 2-1 advantage back to the Santiago Bernabeu but Ramos will miss the return, after being booked for a rash tackle on Kasper Dolberg, two minutes after Marco Asensio’s 87th-minute winner. Ramos was making his 600th Madrid appearance as they needed VAR to cancel out Nicolas Tagliafico’s goal in the first half before Hakim Ziyech equalised following Karim Benzema’s opener.